Hi, the Hearts Come Home bundle from the new catalogue is one of my favourite of the Christmas themed stamp and die sets from the new Holiday Catalogue. The sample card featured in the catalogue looks amazing and I really wanted to try my hand at re-creating it. Please note, this is NOT an original design. 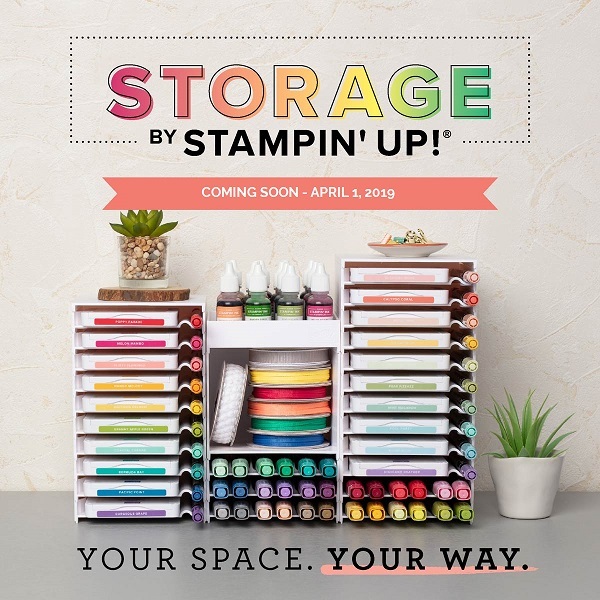 All credit goes to the Stampin’ Up! designers. I think the original designer used gold glimmer paper for the gold lights in the windows of the buildings. Unfortunately, I don’t have any gold glimmer paper so I needed to find an alternative. In this case, washi tape and embossing powder came to the rescue! I adhered the washi tape to the back of the building so that the sticky side was facing up. Next step was to sprinkle over the gold embossing powder. Wipe away any excess and then use your heat tool to melt the embossing powder. I think it came up a treat! Any washi tape can be used as it won’t be seen from the front of the card. 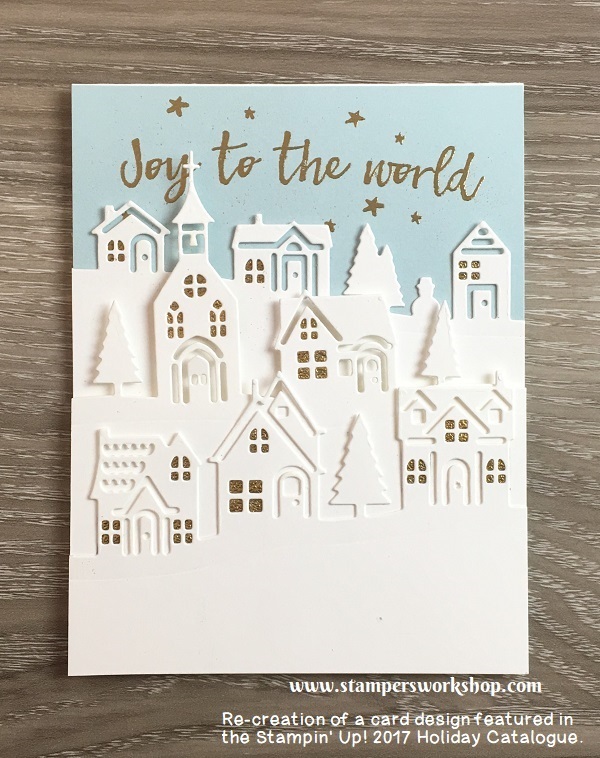 Don’t forget to use your embossing buddy before you apply the washi tape. If you use it after you will affect the stickiness of the washi tape. I love this card and had so much fun re-creating it. The original designer has a great eye for design! Never be afraid to re-create a card you’ve seen in the catalogue. They are there to inspire. The only stipulation is that you must give credit where credit is due, especially if you post the card online.